Scooby-Doo fans! 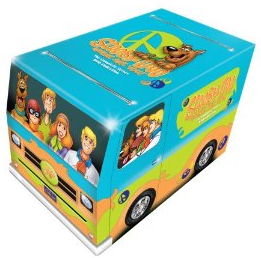 Today you can get the Scooby-Doo Complete Series for $26.99, which is the lowest price I have seen yet. Plus, shipping is FREE with Amazon Prime or with Super Saver Shipping on orders of $35 or more!